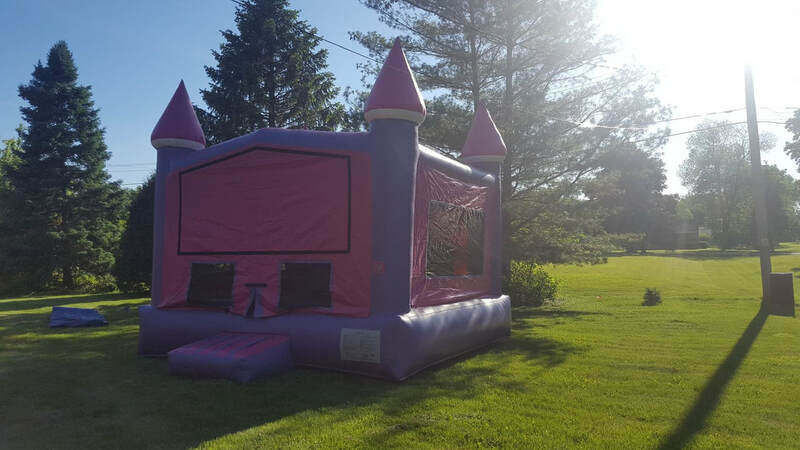 This 15' x 20' mega bounce house is unlike anything else. Comes with a fully functional 10' slide, makes this bounce house combination unit fit for the most royal children! 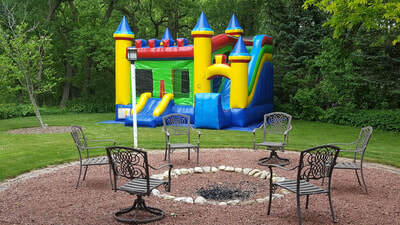 Get your rental toady and spice up your next party! 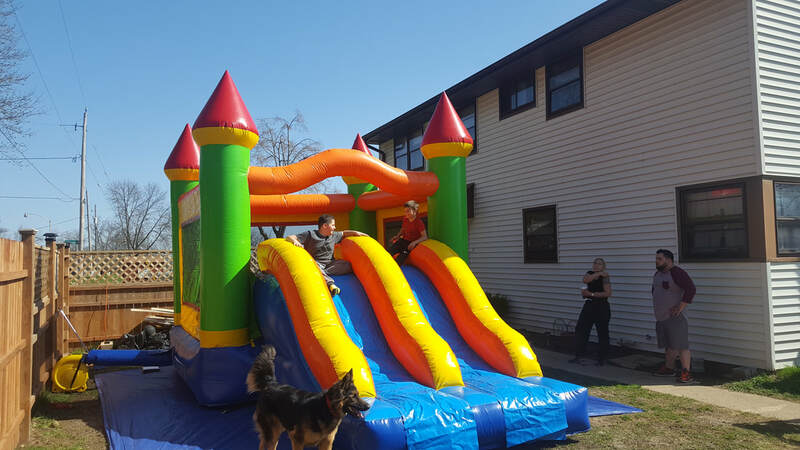 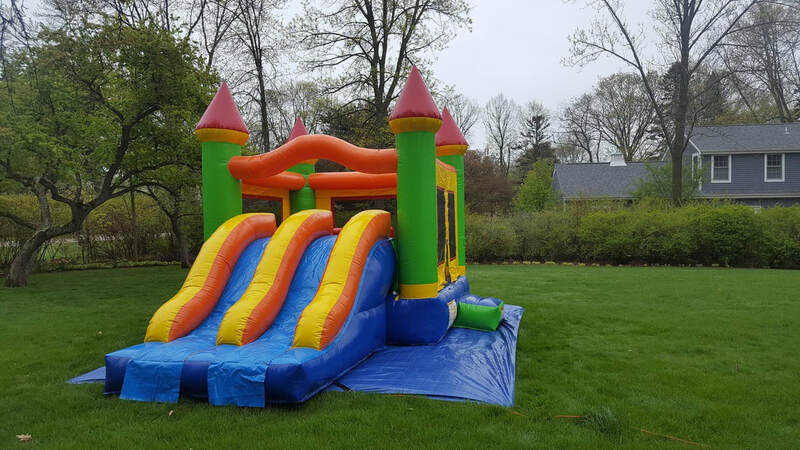 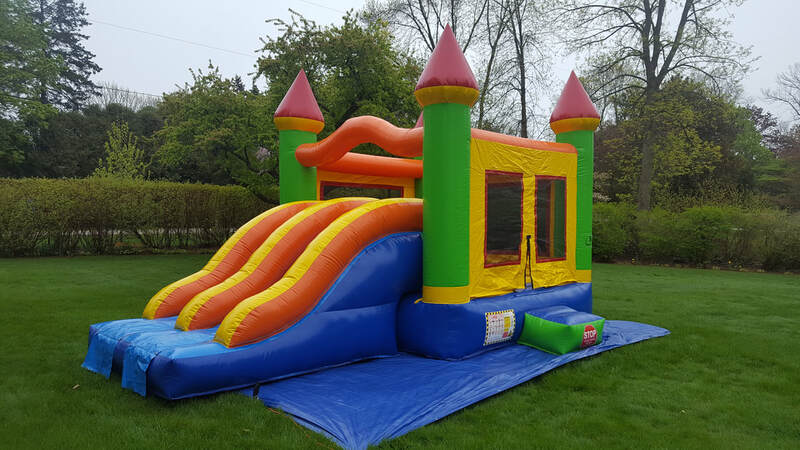 Our double slide combo unit, which measures 15' x 20' is perfect for kids of all ages. 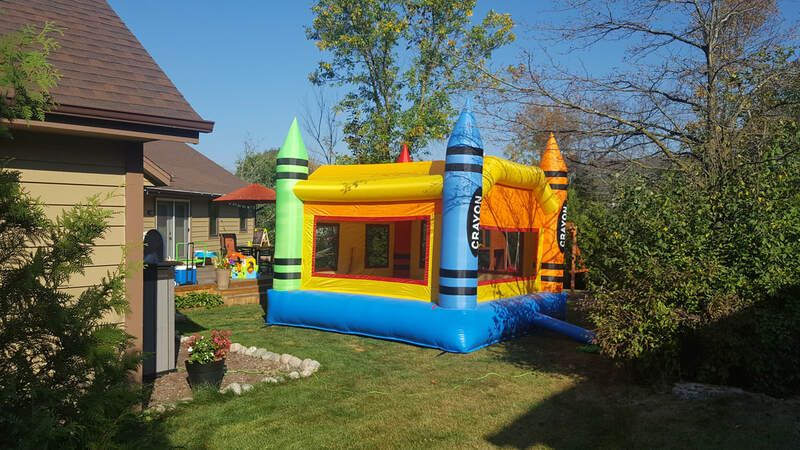 It is exactly what children want when adding that extra addition to their party. 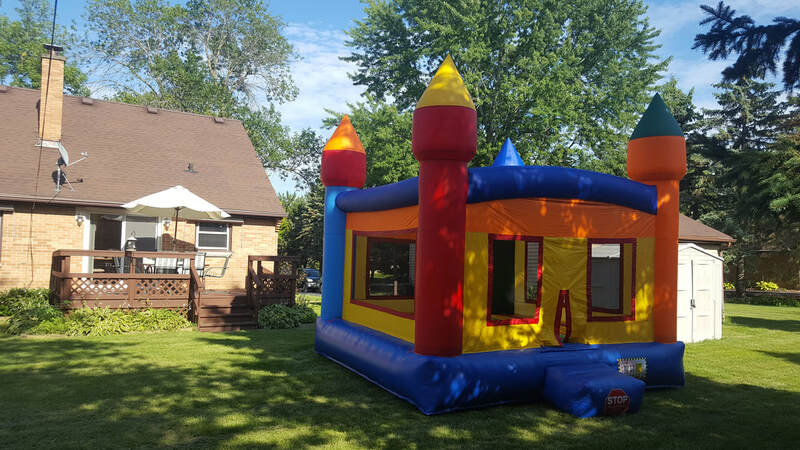 Set your party apart from the rest with our double slide combo unit! 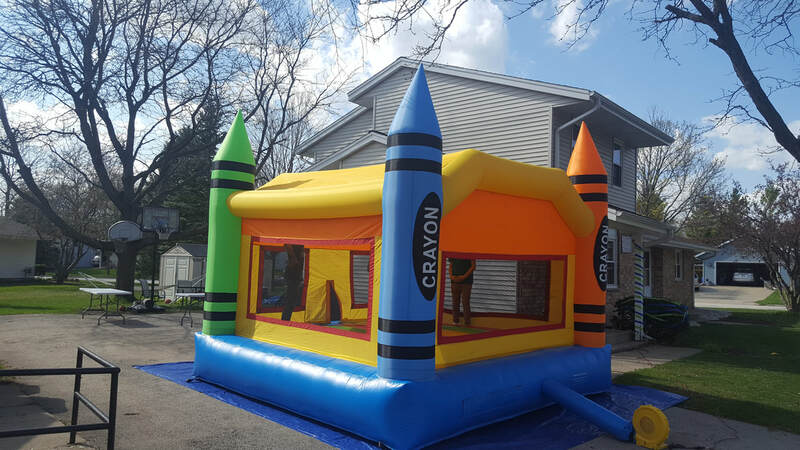 Our Crayon Tower Combo unit looks like apart of a fantasy world. 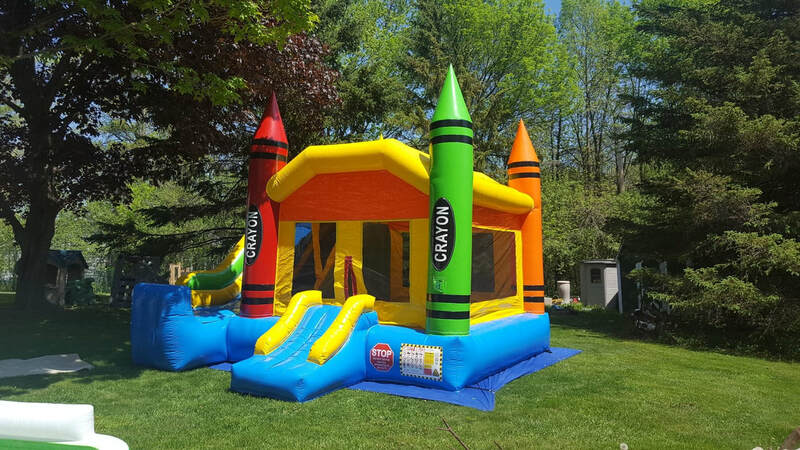 Embrace the imaginative side and bring out all the colors of your party. 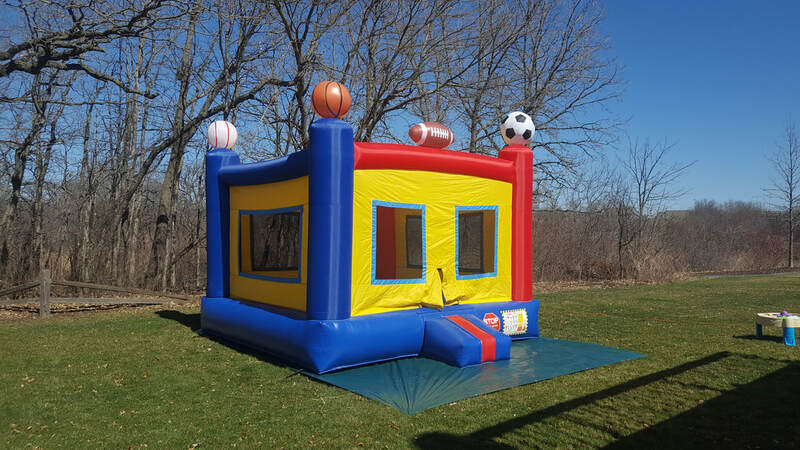 This unit measures 15' x 20' and is great for kids of all ages! 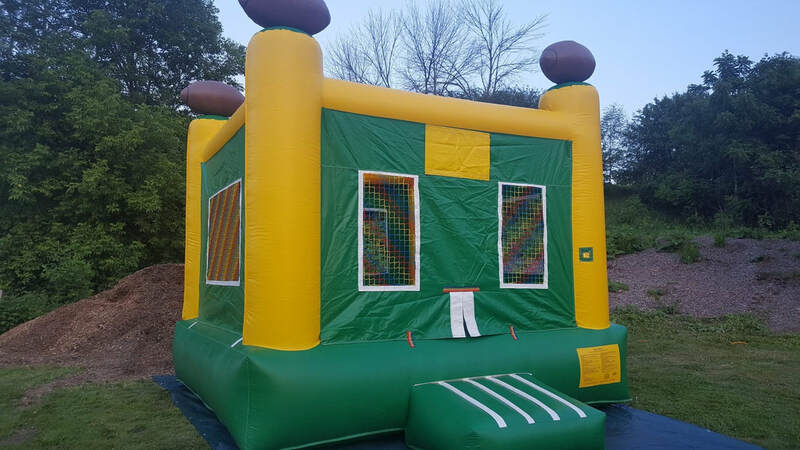 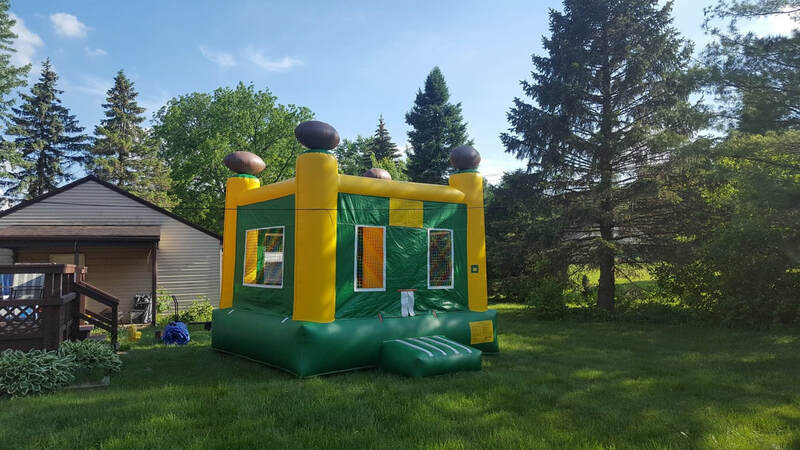 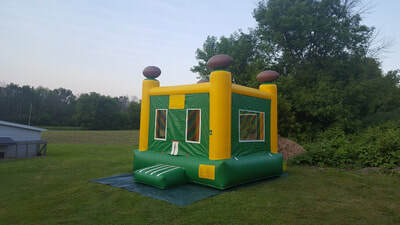 The Lambeau Leap Bouncer, which measures 16' x 16' is custom made and designed just for tailgate parties. 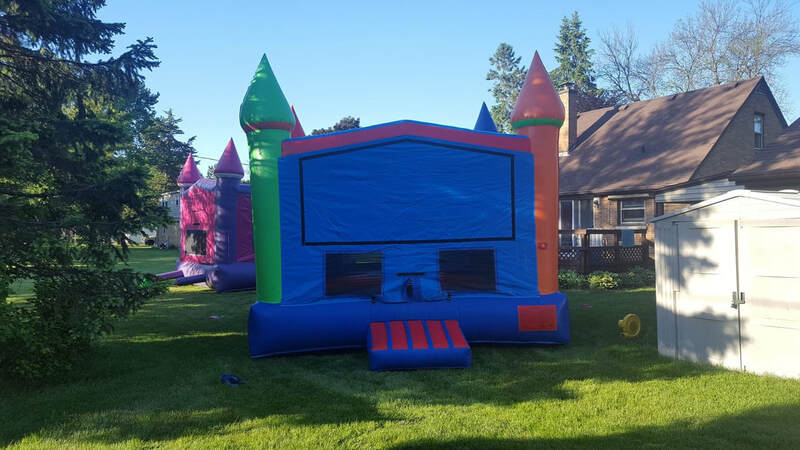 Stand out from all your friends and family by setting up our bounce house at your next event! 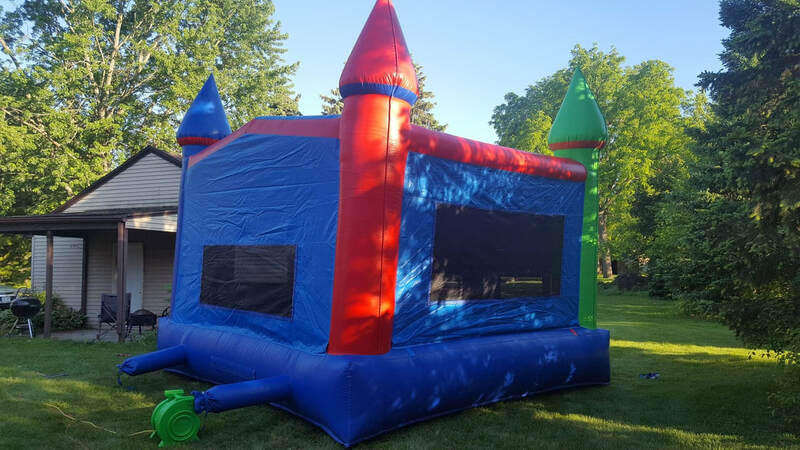 Our big blue bouncer measures 16' x 16' and is suitable for teenagers and adults of all kinds. 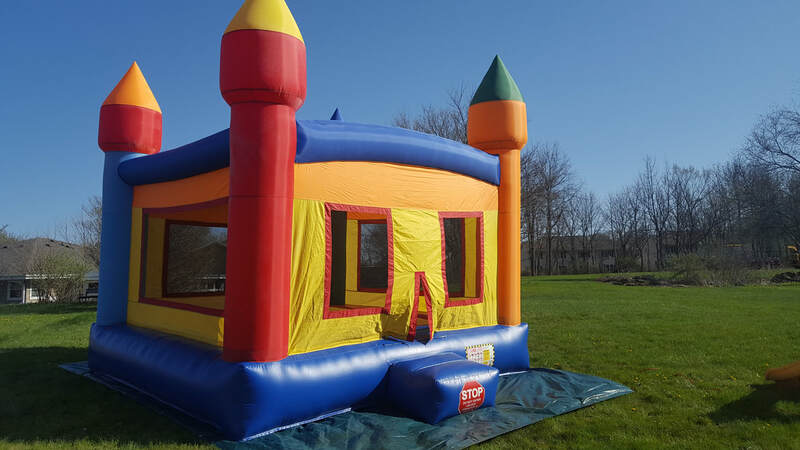 This highly-durable bounce house is strong enough to support more than just the kids. 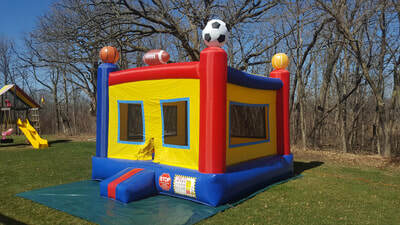 Add this bouncer to your next event! 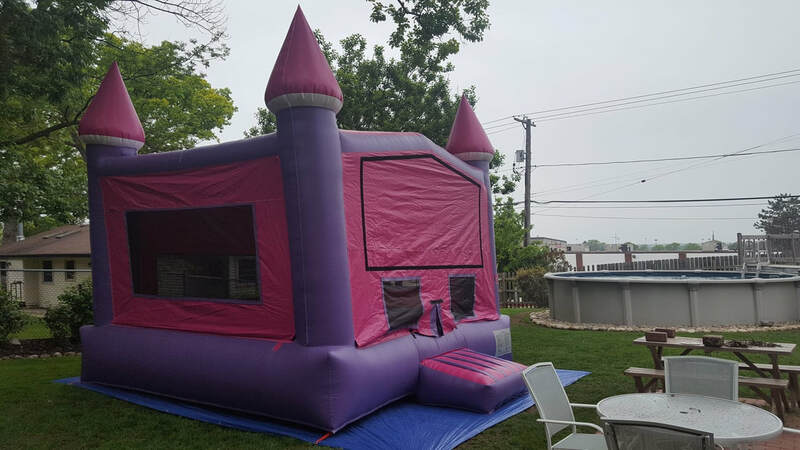 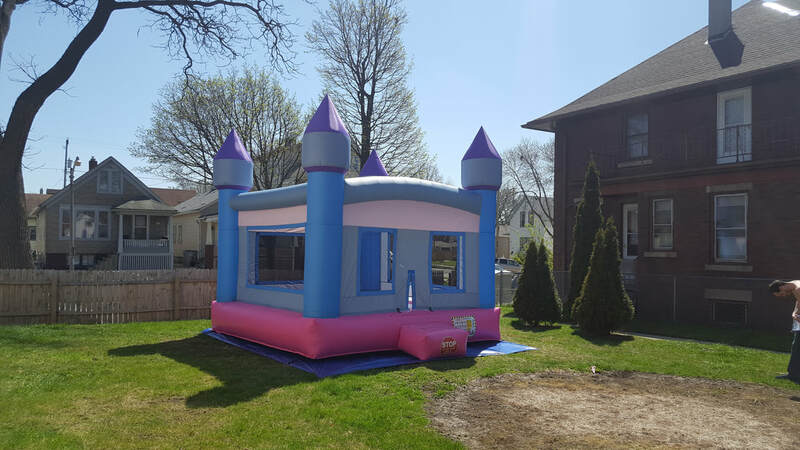 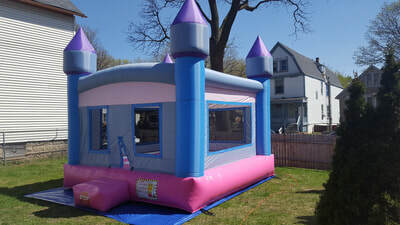 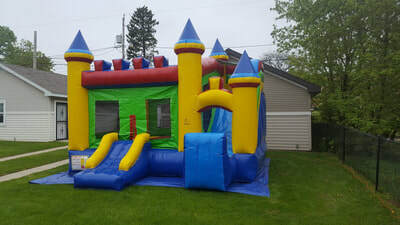 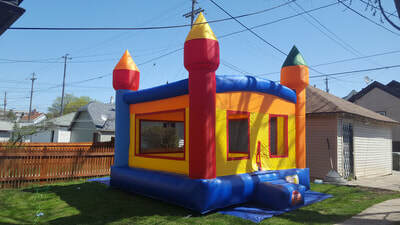 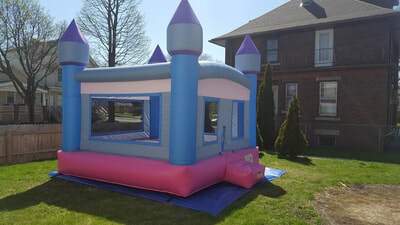 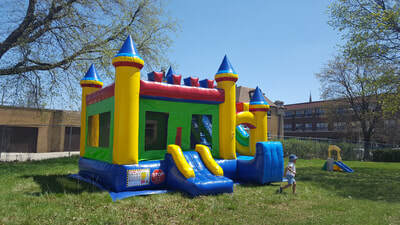 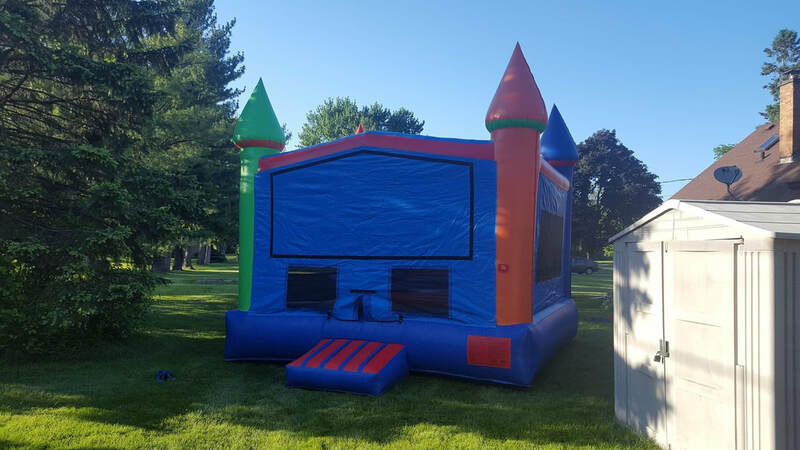 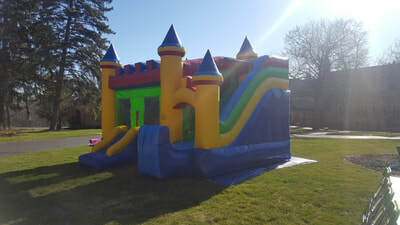 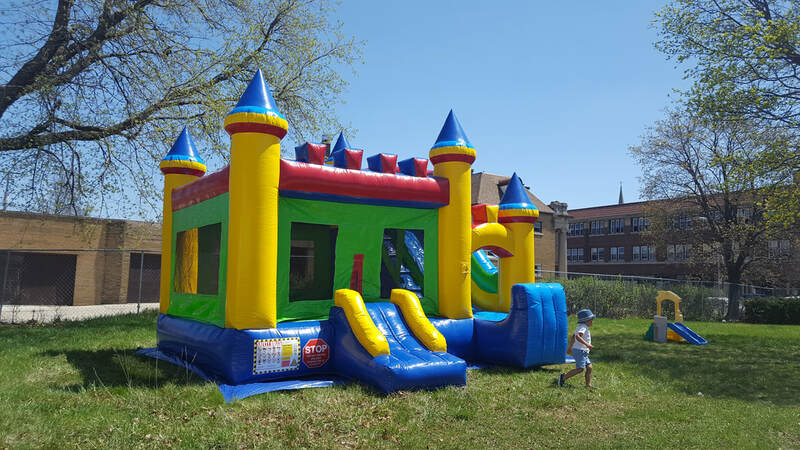 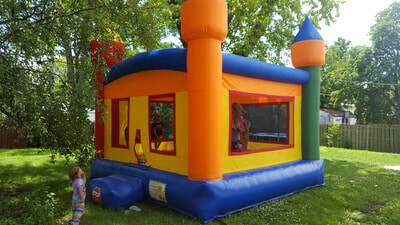 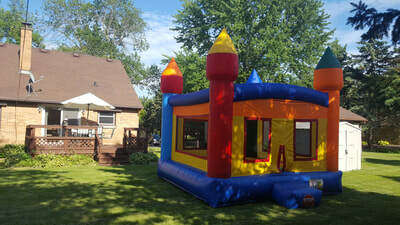 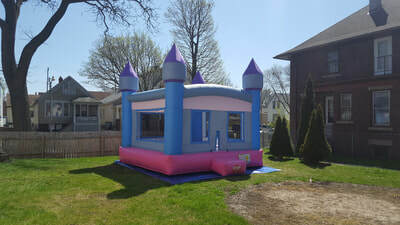 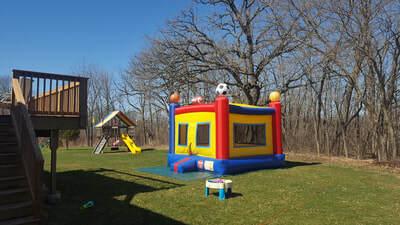 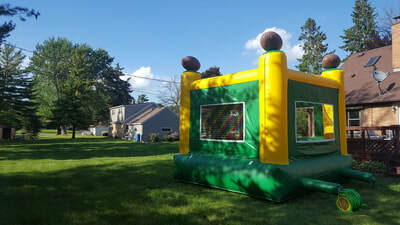 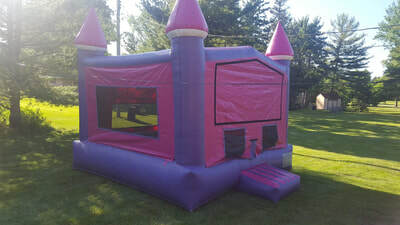 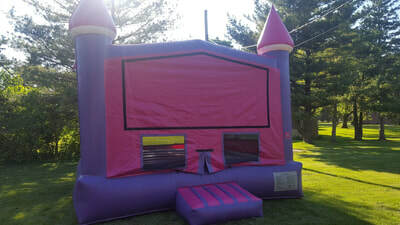 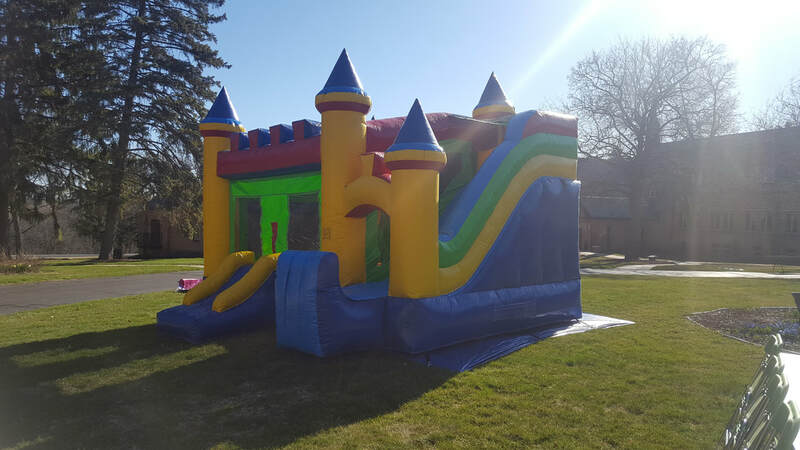 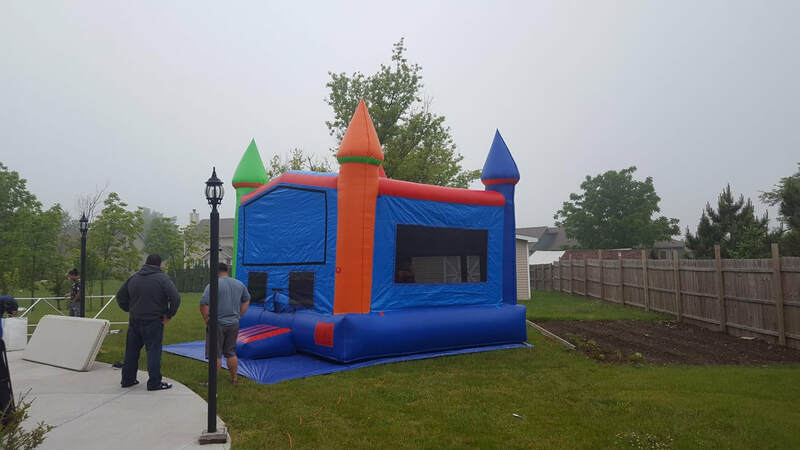 This 13' x 13' bounce house is our most popular original castle. This inflatable was designed for your children to feel like they are the warriors of their own castle! Our sports arena bounce house measures 13' x 13' and is perfectly designed for your sports enthusiasts. 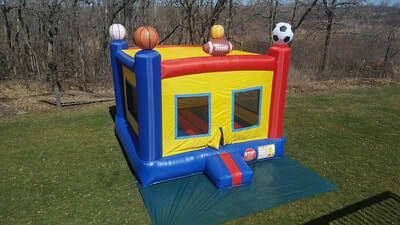 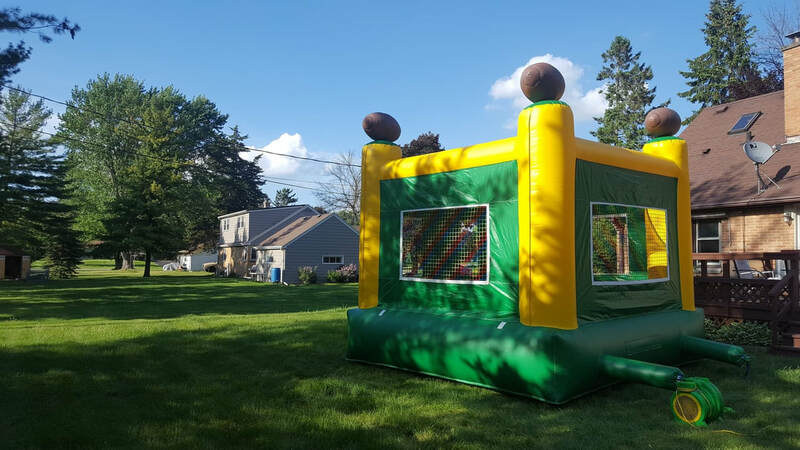 Spice up all your sporting parties and events with a sports themed bounce house! 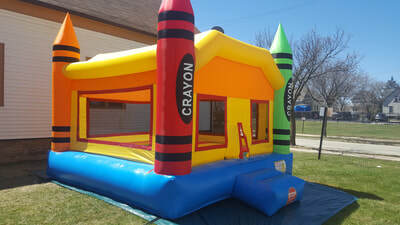 Our crayon castle measures 13' x 13' and is for your little artists. 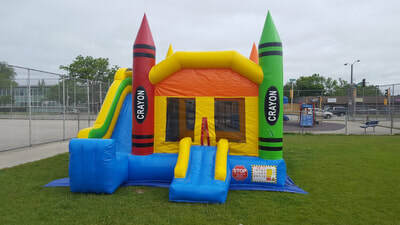 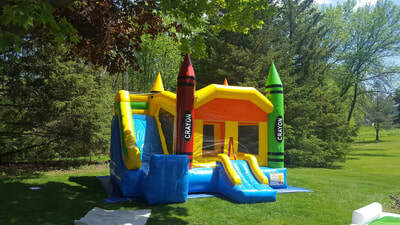 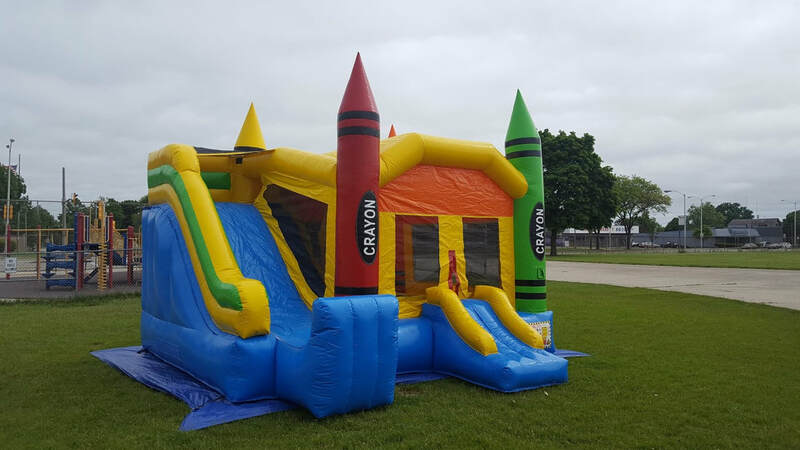 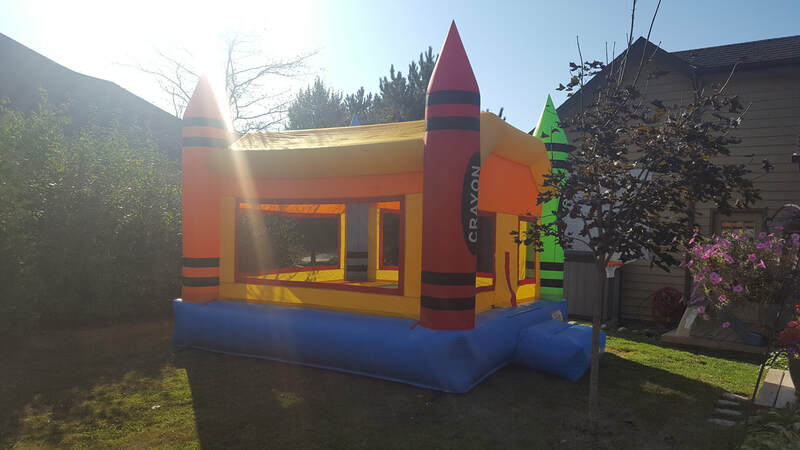 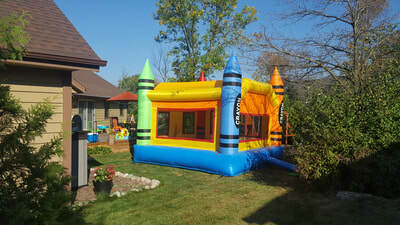 Help let your children express their creative side by setting up a crayon castle bounce house for their special event! This 13' x 13' bounce house was designed just for your little princess. This bounce house will flaunt its vibrant beauty for even the highest level princess at your party!